Marvel’s The Venom is about to hit the big screens next month, and with the anti-hero’s arrival into the Marvel Cinematic Universe, it’s going to be exciting for fans of the comic book franchise. 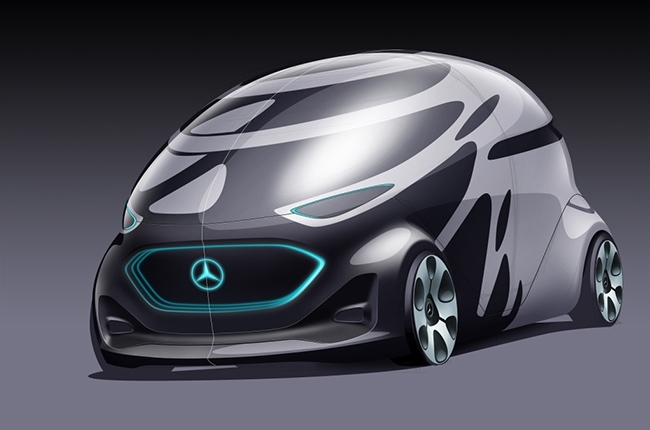 Mercedes-Benz, on the other hand, released its newest take on the future of mobility and autonomous technology. Now, if you’re wondering why these two sentences are in the same paragraph, just take a look at the images below. 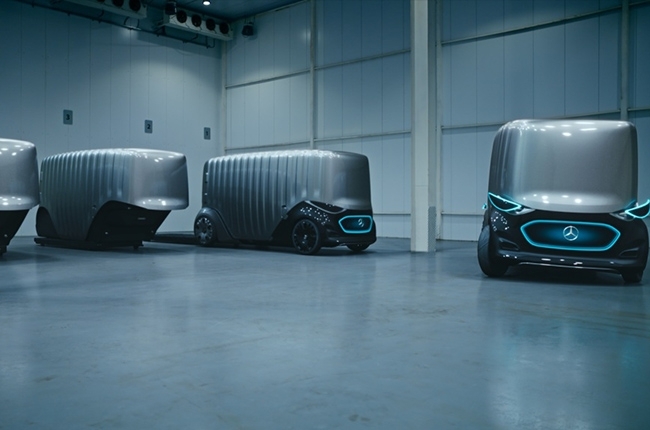 Dubbed as the Vision Urbanetics, Mercedes-Benz envisions the future of mobility through an all-electric, self-driving platform that can switch between people- and cargo-hauling duties. How? The Vision Urbanetics sits on a modular chassis. 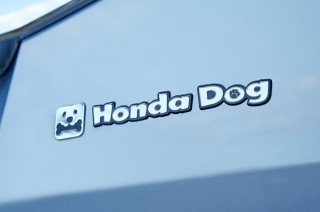 The keyword here is modular, which means it has the capability to fit body styles depending on the need. 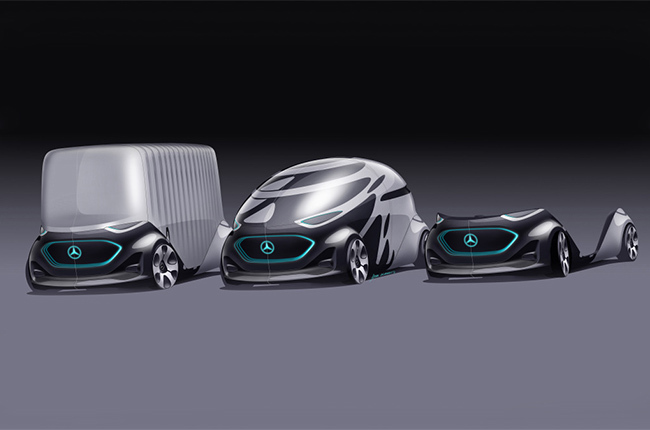 In its ride-sharing body configuration, it can seat up to 12 passengers, while its cargo module can carry up to 10 Euro-pallets, which is about 1,200mm by 1,000mm in size. 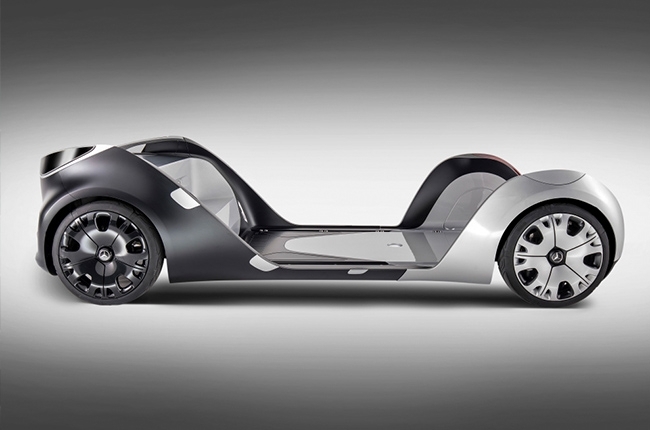 The concept is actually clever and otherworldly, with an aptly-designed exterior body that could alert either Spider-Man or the Men in Black. Or both. 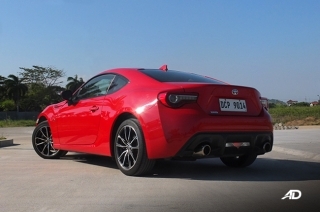 Nevertheless, the Vision Urbanetics has more to offer other than a polarizing exterior design. 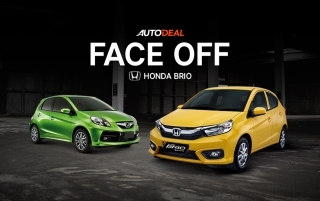 It’s designed to operate in densely-populated areas, with the capability to communicate to other road users, including pedestrians and cyclists, with its large-format display up front. It’s like the Mercedes-Maybach S-Class that communicates through its headlights; only this time, the display is straightforward and less freaky. 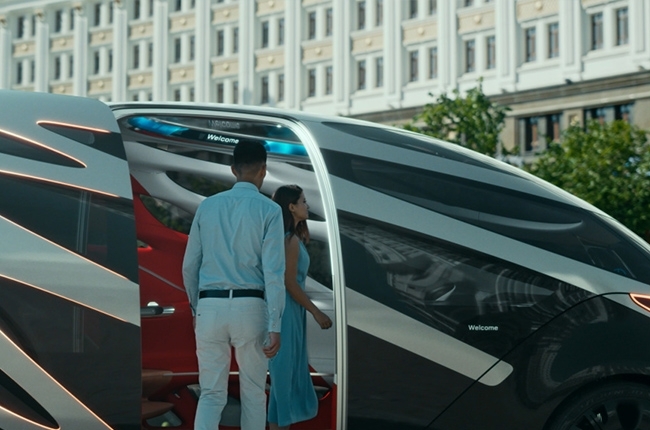 The ride-sharing mode of the Vision Urbanetics can be hailed via an app, just like Uber, but since the electric van is connected to a network, it can predict the apparent need for transportation in a certain area even before the actual need pops up. That could spell efficient and intuitive modes of transportation, which is a need in dense cities. 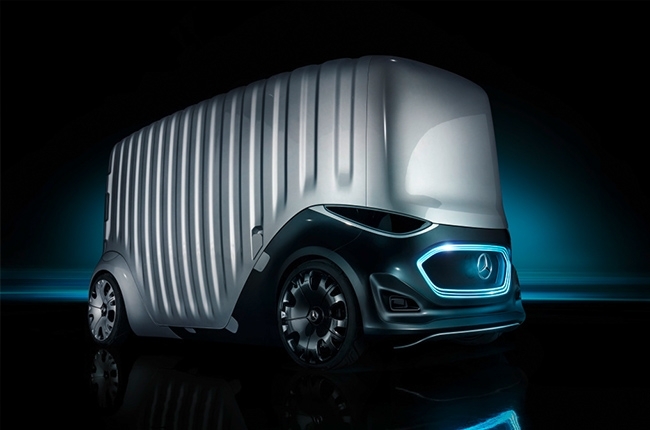 With the Vision Urbanetic’s flexibility and clever technology, we reckon that it’s going to be a solid road ahead for Mercedes-Benz, or at least that’s what the company wants to happen. If only they could do something about that Venom-ish, otherworldly exterior design. 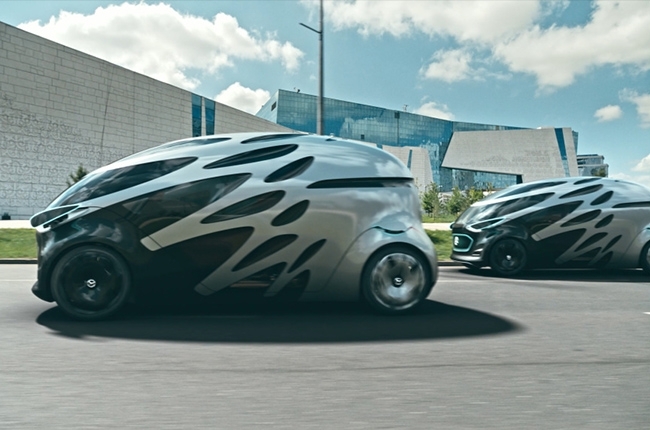 Watch this video below for more details about the Mercedes Vision Urbanetics concept.